X-T3 is 4K camera which features a 3-inch tilting touchscreen, sports CMOS 4 & X-Processor 4, and improved Face/Eye Detection and AF Tracking. The lowest price of Fujifilm X-T3 Kit is P77,890 at Lazada, which is 35% less than the cost of X-T3 Kit at Lazada (P119,990). The latest price of Fujifilm X-T3 Kit was updated on Mar 15, 2019, 17:24. 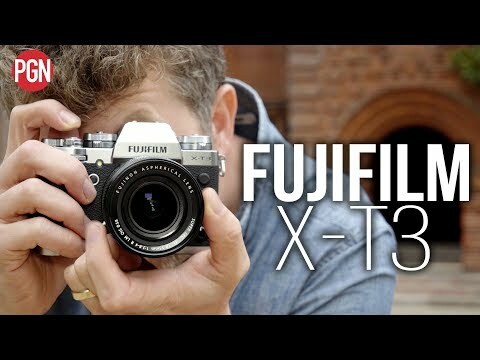 FUJIFILM X-T3 - First Look - 10-bit, 4K 60fps in a Fujifilm camera!